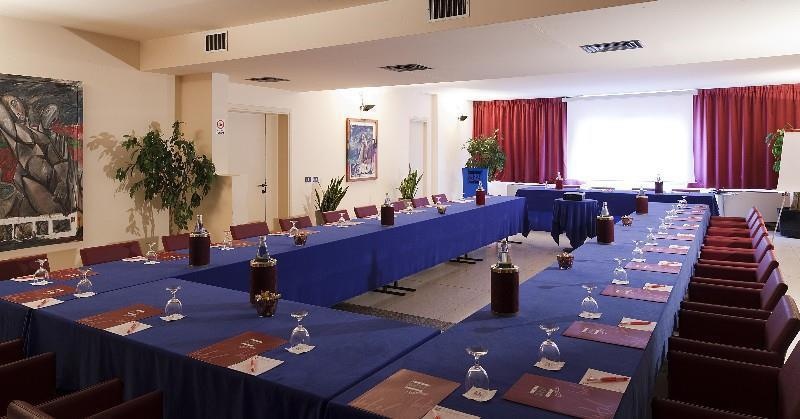 Located in the well known area of Prato and near to the Contemporary Art Museum L. Pecci, this hotel is a 15-minute drive from the historical centre of Florence and 20 minutes by foot from the centre of Prato. Florence Airport is some 10 km away. The hotel offers elegant and functional surroundings, combined with the best comforts and services for business or tourist travel. It features a meeting room, lobby, 24-hour reception desk with 24-hout check-in/check-out services and a panoramic restaurant. 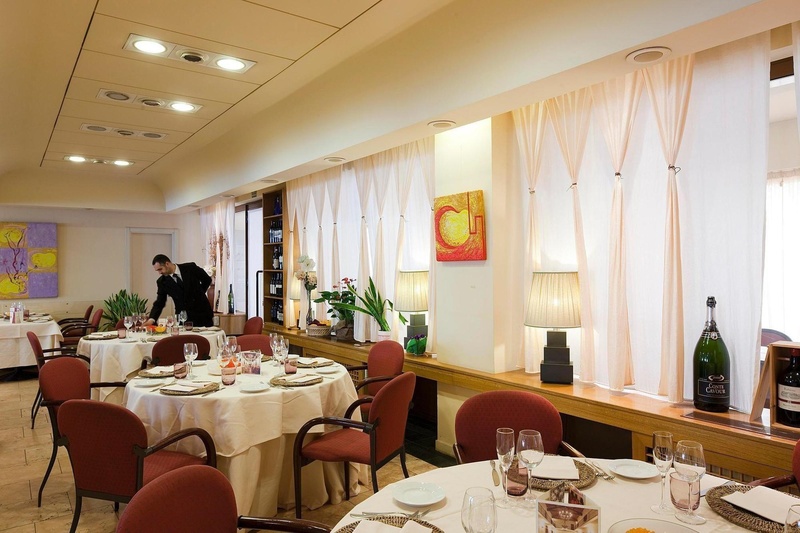 Renovated in 2006, this fully air-conditioned city hotel has a total of 110 rooms. Further facilities available include a hotel safe, currency exchange facilities and lift access, as well as a bar, café and shops. Guests may enjoy the room and laundry services, and for those arriving by car there is a car park and a garage. WLAN/Internet access is available for an additional fee. The single, double, classic and superior rooms are welcoming, quiet and come with modern sought-after furnishings. All the rooms have an Internet connection, ideal for those travelling with their notebook. A satellite TV (plasma screens in the superior rooms), direct dial telephone, minibar, safe and air conditioning and heating units are also provided. The bathrooms have a bathtub or shower, (whirlpool in the superior rooms), hairdryer and a courtesy toiletry kit. Tea and coffee making facilities and king-sized beds also come as standard. 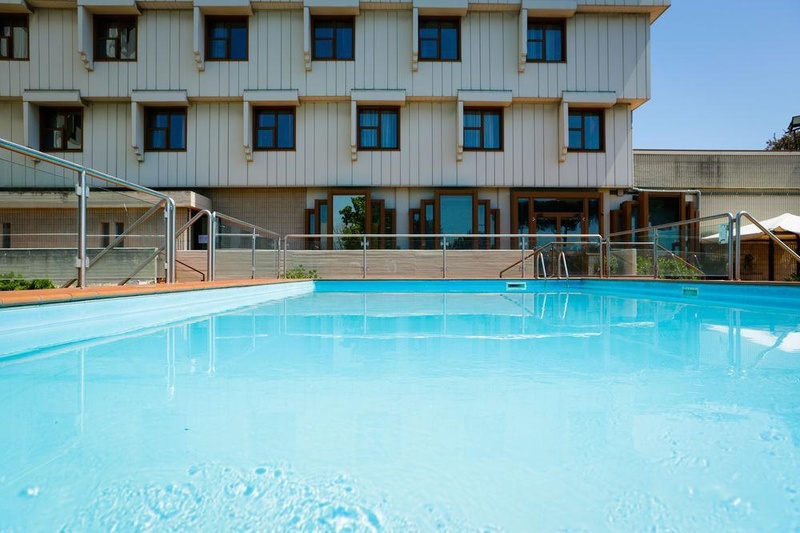 Guests at the hotel can have a swim in the outside pool or relax with a massage in the massage room. For guests who enjoy working out there is the gym. The restaurant offers a rich buffet breakfast in the morning, and is also open for lunch and dinner, serving a buffet or à la carte meals. 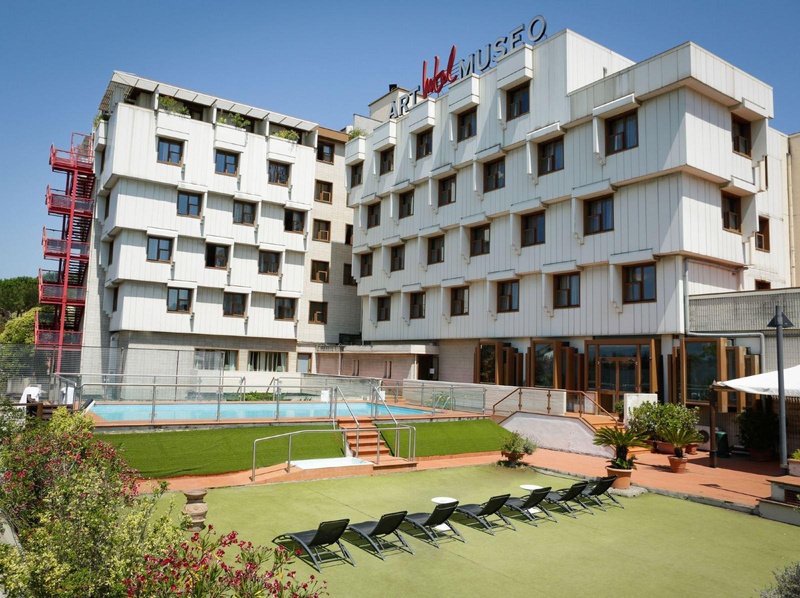 Very easily to reach from the super highway A11 Florence Mare, only 800 m from the exit for Prato East, the hotel is 15 minutes away by car from the centre of Florence and 10 minutes away from the Amerigo Vespucci Airport of Florence Peretola. Centrally located. Parking right outside the hotel. Nice location. Very good city hotel. Easily accessible by car and offers nearby parking areas. Great room. Helpful desk staff. Staff is great and helpful. Good cleaning. Big tub. Spacious rooms. Comfy beds. The place quiet. Big tub. New mattresses. Not much variety for breakfast. Scrambled egg was burnt. Should improve is the variety of the breakfast. Good restaurant. Menu 24/7. Good food. New mattresses. Matresses were very old, uncomfortable. Shower was old. Friendly bartenders. Needs better bar. Friendly reception and bar staff. Could not connect to the internet. New internet connection was very difficult. Poor WiFi.